Are you looking to minimize exposure to environmental toxins, find effective alternatives to chemical-filled cleaners, and surround yourself with natural scents instead of synthetic fragrances? Essential oils will be, well...essential to your quest! 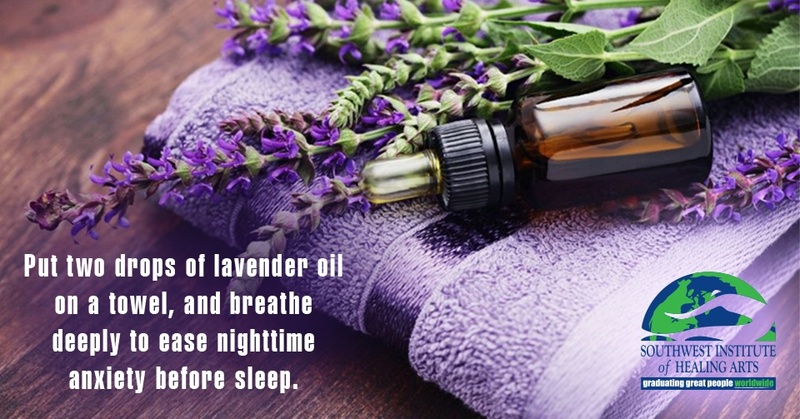 Essential oils are extracted from plants, capturing its scent and flavor or “essence”. These oils are obtained through various methods such as distillation or cold pressing, taking care to consider the chemical makeup of the plant and produce only a pure end-product. Be kind to yourself - Practice Self-Care! If you’ve watched television in the last 30 years, you’ve likely seen a popular commercial for Calgon bath products in which a woman’s chaotic home life proves to be more than she can handle. In the ad, the woman lunges to answer her ringing phone; meanwhile, her young daughter screams her lungs out as she cuts a frenzied path through the kitchen, the pet dog barks relentlessly, a tipped over houseplant sends soil scattering across the counter, and dinner starts to boil over on the stove. 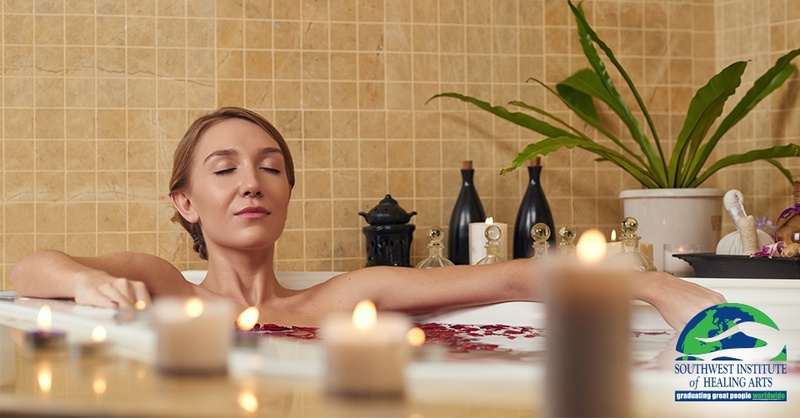 Exhausted, the woman covers her ears, looks up to the heavens, and pleads, “Calgon, take me away!” The next scene reveals her relaxing in a hot bath, where she melts into a state of deep meditative bliss and leaves behind the domestic woes which had afflicted her mere seconds before. Brilliant marketing aside, the question remains: can a hot bath really soak away your stress and take you to an almost fantasy-like state of being? From a young age, Stephanie M. Bjarnson already admired life coaches. A counselor taught her self-hypnosis techniques, which she then used to bring herself out of a severe depression during her youth. Her hometown wasn’t the most accepting of her approach to holistic healing, as she shared with me. Though the fields of life coaching and hypnosis may differ in their approach to healing, these were the two areas that Stephanie desired to learn about the most, dating back to her highly beneficial childhood experiences with them. 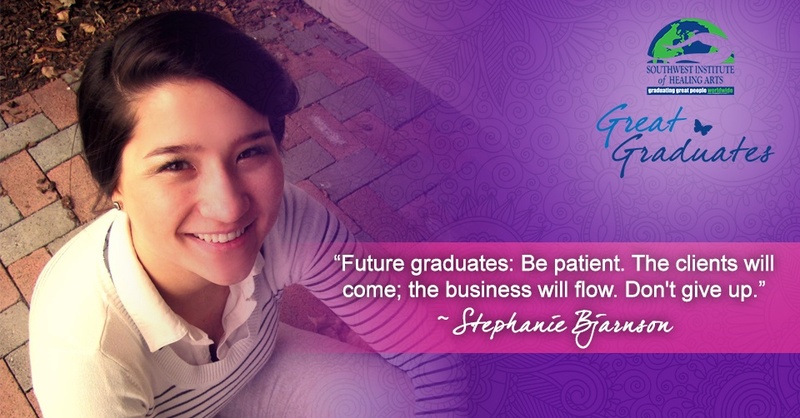 It comes as no surprise that Stephanie eventually enrolled in the Mind-Body Wellness Practitioner ONLINE program, where she specialized in Clinical Hypnotherapy and Life Coaching. Worrying about money can be a tremendous stressor in one’s life. Scientific studies have shown that extreme stress can adversely affect our mental health and can decrease the function of our immune system. Because mind and body function together, worrying about money may cause physical and emotional symptoms. You might feel helpless or depressed. Possibly you experience headaches, digestive problems, or frequent infections. You may feel anxious, irritable, and have difficulty sleeping. 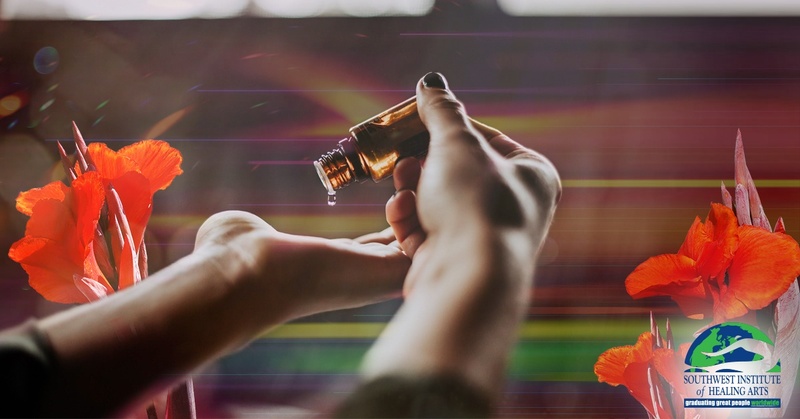 It is back-to-school time all around the country, and we want to share a couple essential oil blends that will help make the school year a success! 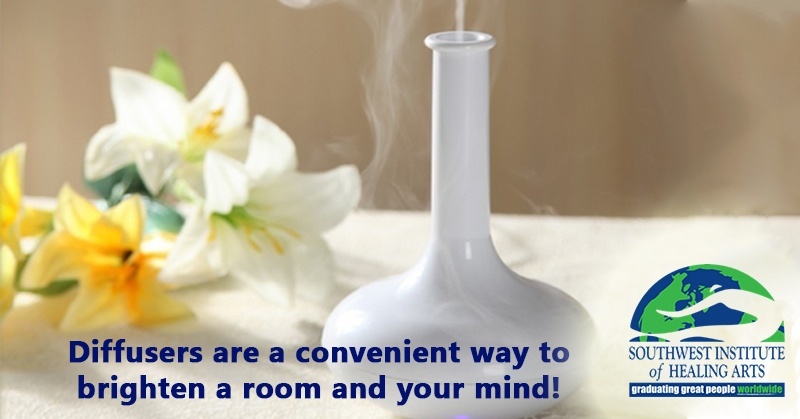 If you’ve never experimented with aromatherapy before, not to worry! It’s easy and we’ll help you find the things you need at the bottom of this blog! Remember, you can reap the rewards of a healing plant through ingesting it or smelling the aroma. 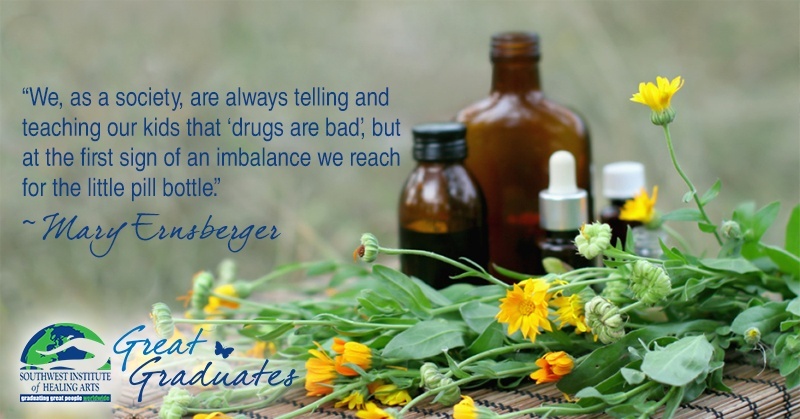 Just be sure the way you choose is safe, and the plant form your decide on is meant for the way you’re using it. Some oil is topical only, while other plant material can be made into oil, brewed for tea, or just picked and inhaled!